Halloween is fast approaching, and for those of you who go for the clever and fashionable costumes over the scary and gory, this post is for you. 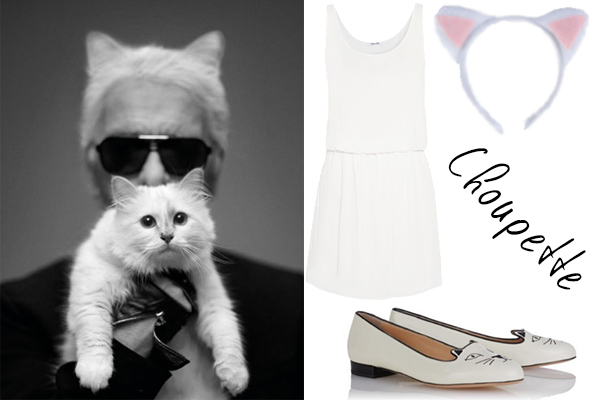 Karl Lagerfeld's pampered puss is more fashionable than like 99% of the population, so why not dress up as this cute kitty cat? Jeremy Scott has embraced the kitsch vibes at Moschino, which is great because he is often inspired by household items, making this a DIY-er's dream costume! Key Pieces: boxes from your favorite childhood cereals and your imagination! 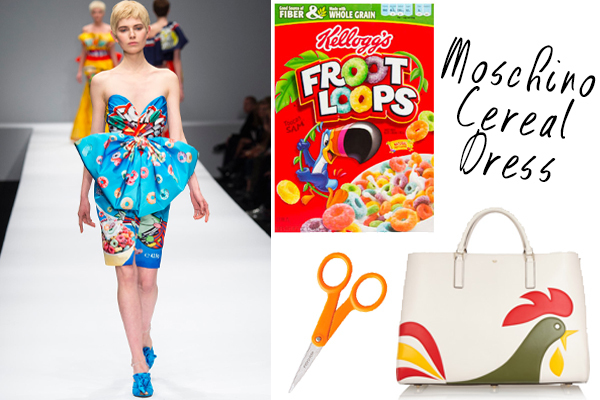 Bonus Points if: You accessorize with the $1000+ Anya Hindmarch bags that were also inspired by cereal characters. Seriously, who knew Tony the Tiger was such a tastemaker? 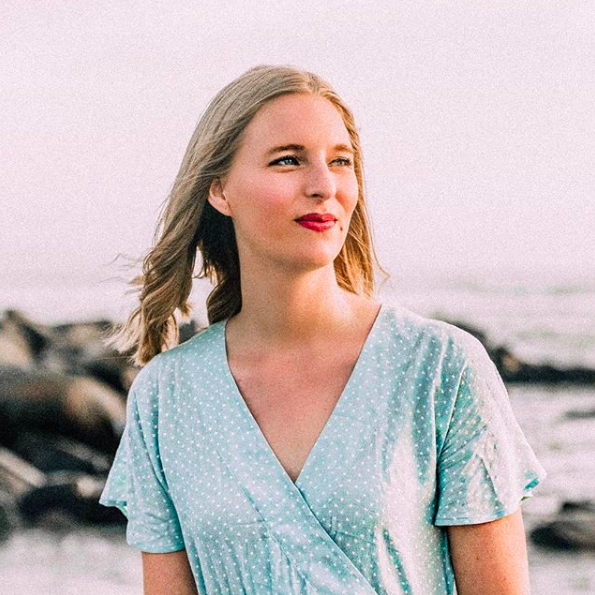 She's the supermodel we love to hate (or hate to love?) and thanks to her participation in events like the Victoria's Secret Fashion Show and a collaboration with DKNY, Cara is an easily-recognizable fashion figure. Baby North West—offspring of Kim Kardashian and Kanye West, if you live under a rock—is more fashionable than most humans, and she can't even read Vogue yet. 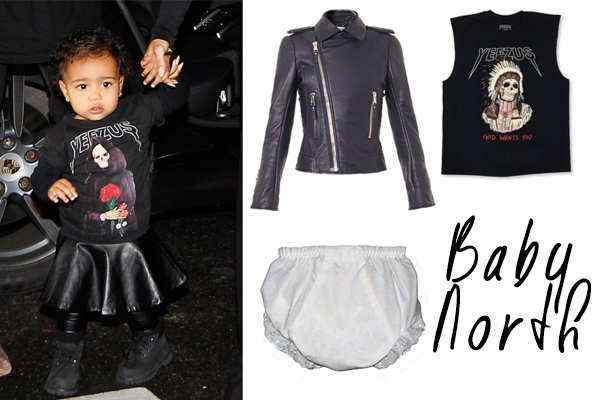 Channel your inner baby diva with a Balenciaga ensemble and a distaste for bright colors (far too childish for this mature toddler). Bonus Points if: You are actually the third wheel on a couple costume and said couple dresses as Kim and Kanye. What are you planning to be for Halloween?